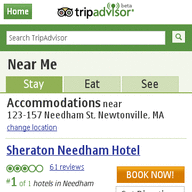 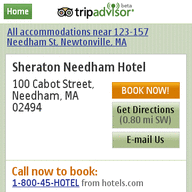 TripAdvisor - Wherever you are on the planet, TripAdvisor can find you the best hotels, food, and things to do. 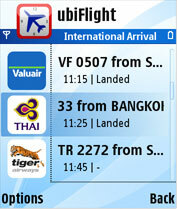 You can even book a cheap flight on the go! 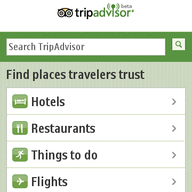 TripAdvisor is the world's most trusted travel site.